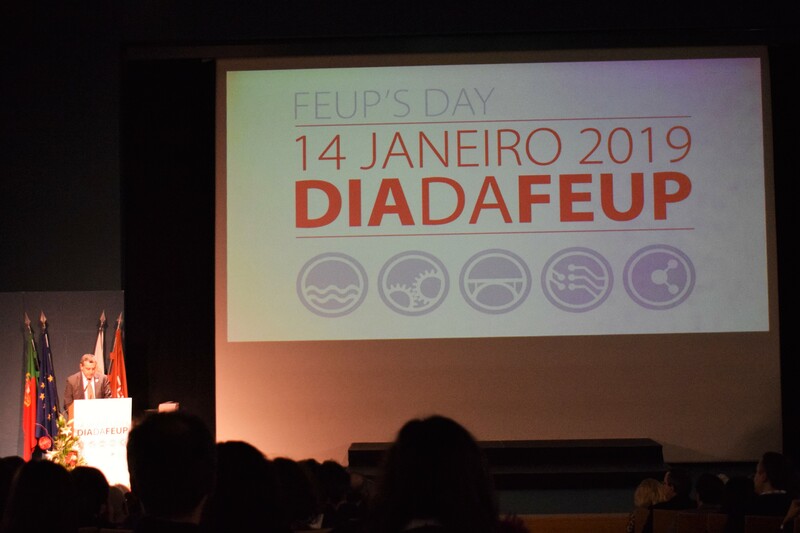 On the January 14th, 2019 took place at Faculty of Engineering of University of Porto the FEUP's Day Celebrations. This year's event aims, as in previous years, to reinforce the spirit of academic communit. 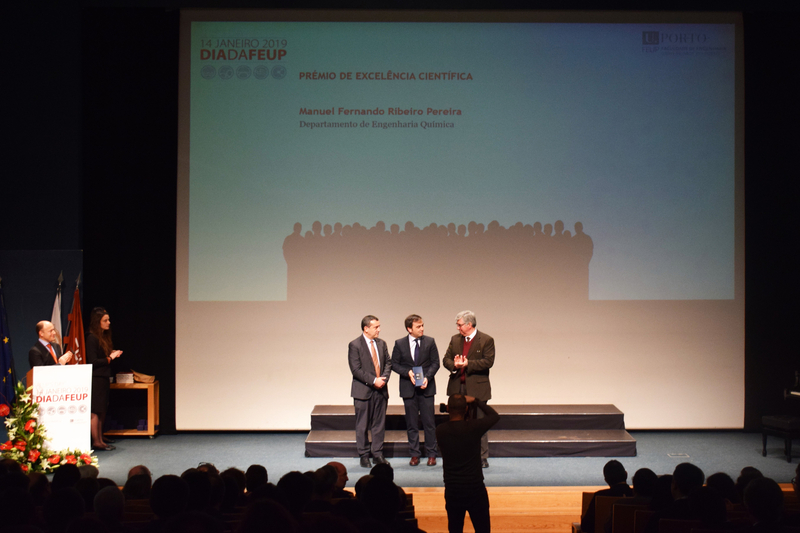 At the Ceremony of Awards, Professor Fernando Pereira (Dean of the Department of Chemical Engineering since December 5th, 2018) was awarded with the FEUP Scientific Excellence Award. This prize is awarded with the objective of recognizing the excellence research activities carried out in the last 5 years at LSRE-LCM. 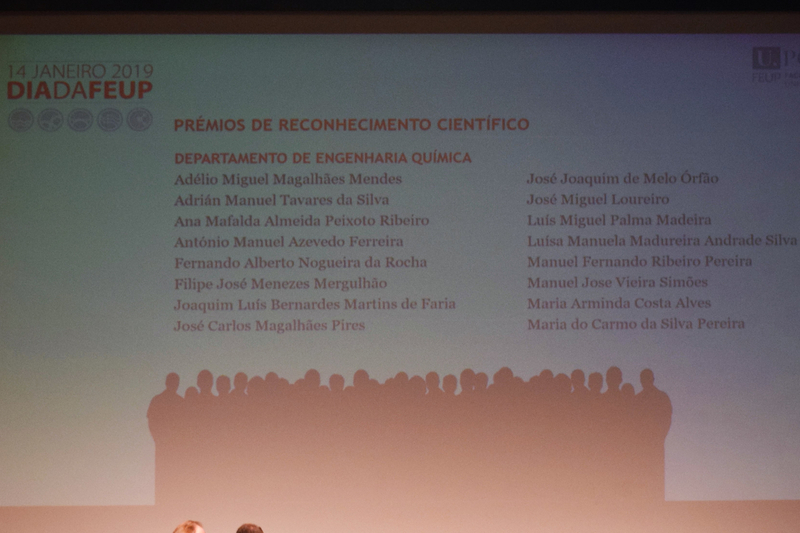 Also awarded with the FEUP Scientific Recognition Awards were LSRE-LCM Professors Adrián Silva, Joaquim Faria, José Órfão, José Miguel Loureiro and Doctors Ana Mafalda Ribeiro, Salomé Soares, Sónia Carabineiro, Vítor Vilar. These prizes aimed to recognize the scientific merit of the year 2017 and encourage the results of the research activities into publications in international scientific journals, books, books chapters and patents. 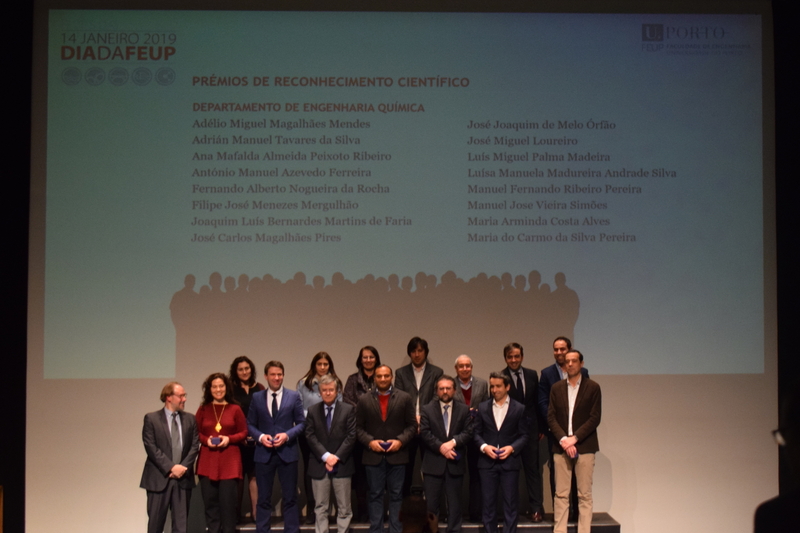 Associate Laboratory LSRE-LCM congratulates Professor Fernando Pereira and also the others prizewinners of Scientific Recognition Awards of FEUP!